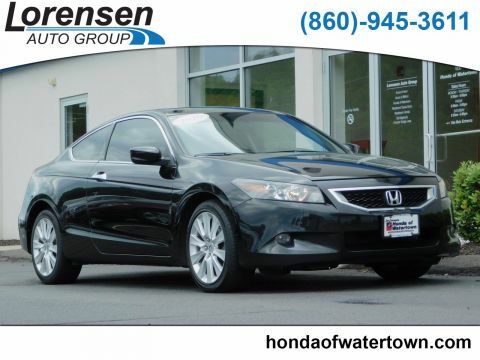 JUST REPRICED FROM $13,998, $500 below Kelley Blue Book!, FUEL EFFICIENT 27 MPG Hwy/18 MPG City! Third Row Seat, Moonroof, Heated Leather Seats, Back-Up Camera, Premium Sound System, Aluminum Wheels, Power Liftgate, Rear Air SEE MORE! 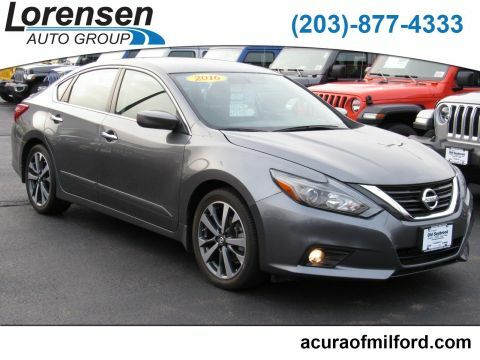 Leather Seats, Third Row Seat, Sunroof, Power Liftgate, Rear Air, Heated Driver Seat, Back-Up Camera, Premium Sound System Rear Spoiler, MP3 Player, Power Third Passenger Door, Keyless Entry, Remote Trunk Release. Honda EX-L with Celestial Blue Metallic exterior and Gray interior features a V6 Cylinder Engine with 248 HP at 5700 RPM*. 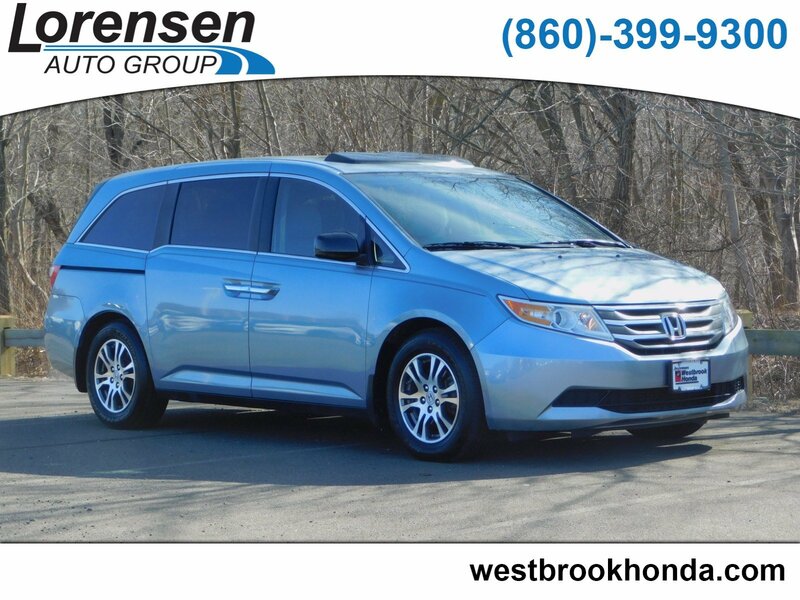 The 2013 Honda Odyssey is a top pick for minivans thanks to its versatile interior, long list of features and engaging driving dynamics. -Edmunds.com. Great Gas Mileage: 27 MPG Hwy. Reduced from $13,998. 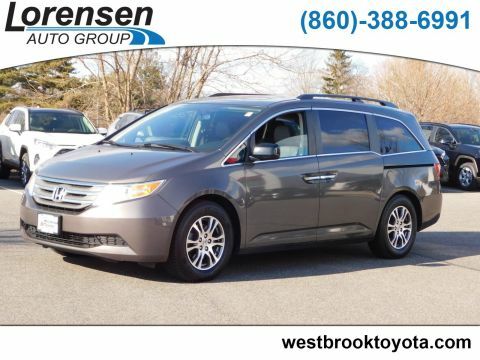 This Odyssey is priced $500 below Kelley Blue Book. Approx. Original Base Sticker Price: $35,200*. Whether you want to lease one of our many new Honda models or secure a car loan to purchase a pre-owned vehicle that you have your eye on, our staff will happily work with you to structure a financing solution that best fits your monthly and overall budgetary needs. 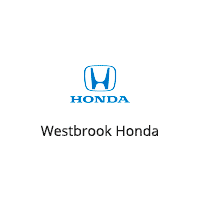 You can even get the ball rolling on your financing process before you set foot in our dealership by completing our financing application online, using our payment calculator, and even getting an estimate on the value of your trade-in, helping to save you time and better prepare you for your purchase or lease when you do come to visit us at Westbrook Honda.